Guilt, criminality, responsibility and culpability - how should past wrong-doings be judged and punished? 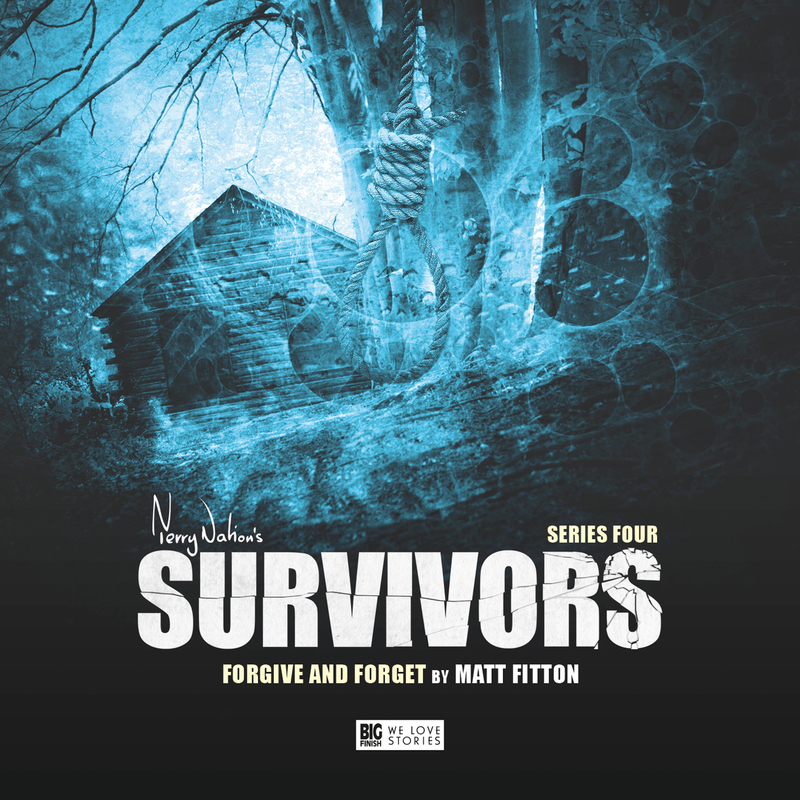 SERIES' FINALE "FORGIVE and Forget" focuses on the themes of guilt, redemption, punishment and atonement, and sees the exposure of a number of dark secrets that have haunted the lives of several of the survivors since the time of The Death. 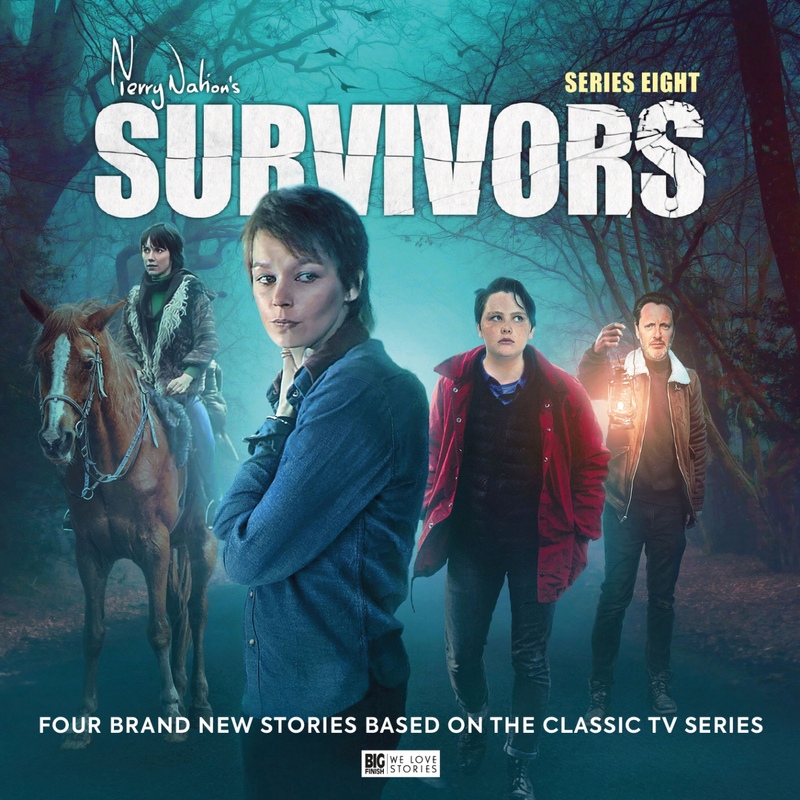 With expert pacing and tension throughout, this fourth story delivers closure both to the central storyline of this latest series and to the personal journey of several of the original audio characters. In different ways, the public revelation of these hidden facts ends in a form of resolution, which draws a line under past actions. Theo is once again a participant in a form of rough justice: although in this case he finds himself in the unwelcome position of being the subject of the judgement and not the arbiter. 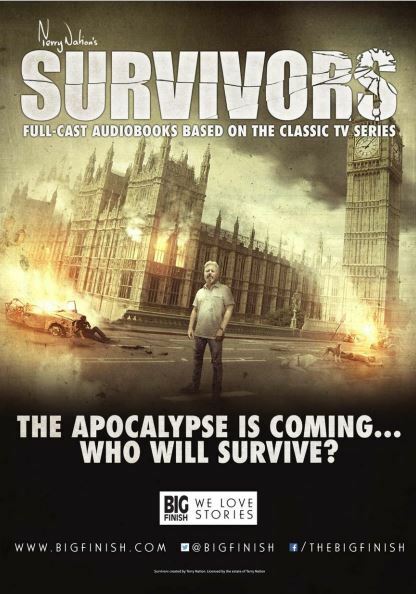 The audio adventures of Survivors have have featured a number of impressive orators: be it the erudite, educated Gillison, the deranged Ridley or the chilling Vinnie. Speech makers with impressive (albeit repugnant) powers of expression. Theo likewise is a talented twister of words. So it makes an effective contrast to show the former civil servant Evelyn Piper completely failing in her efforts to win over the Foundation through her oratorical prowess. Indeed, when she makes no headway in convincing Theo's followers that the Tartarus residents will (given time) bring real value to the Foundation, she runs off humiliated. With Evelyn seemingly defeated, Theo makes the first in a series of critical miscalculations; judging that it is safe to leave the meeting in the hands of Jenny, focusing instead on ridding himself of the turbulent Greg; who has now lost all faith in Theo's decency. 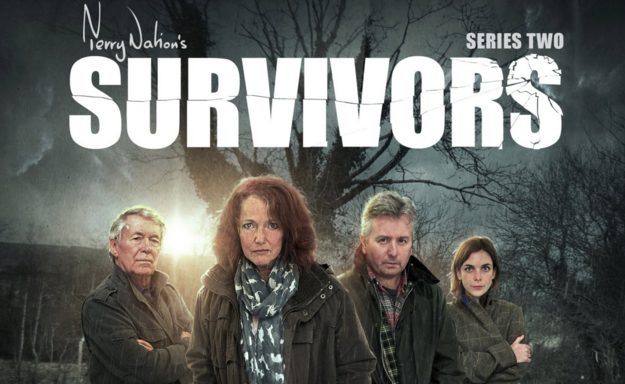 The plot accelerates sharply in the series' finale. Jenny is left in charge of an difficult and highly charged gathering. Molly confronts Michael directly: accusing him of being a member of the gang who abused and assaulted her. A penitent Michael admits his membership of the group, but pleads his innocence in relation to laying hands on Molly (whose real name is revealed to be Hannah). 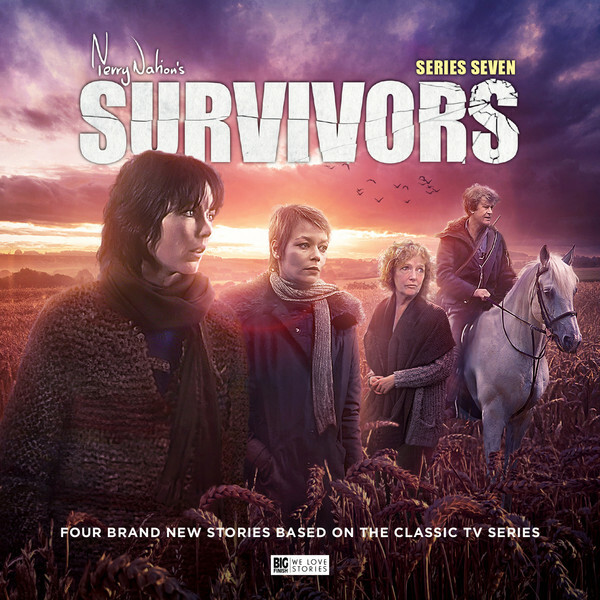 Michael's desire for forgiveness, and his hope for some kind of absolution through acting as a secret protector for Molly, seems entirely genuinely motivated; by Molly is not immediately ready to grant him absolution, and raises the stakes hugely by insisting that she alone will pass final judgement on him. Jackie finds the difficult experience of revealing, in a public forum, the mercy killing of her children as unexpectedly cathartic; although she remains convinced that it will change her relationship to those close to her for ever. If all of this is challenging, grown-up stuff, Molly's final reckoning with Michael is something that will really catch your breath. In deciding that the worst punishment she could mete out is to allow him to live with the knowledge of what he was culpable for, she releases him from his temporary captivity. He finds her judgement intolerable (in all senses of the word) and his decision to take matters into his own hands produces when of the most gut-wrenching moments of sound design in the episode. Greg takes a huge risk in returning to the ruins of Tartarus one last time in the company of Theo (all the more so because he has directly challenged Theo's integrity). 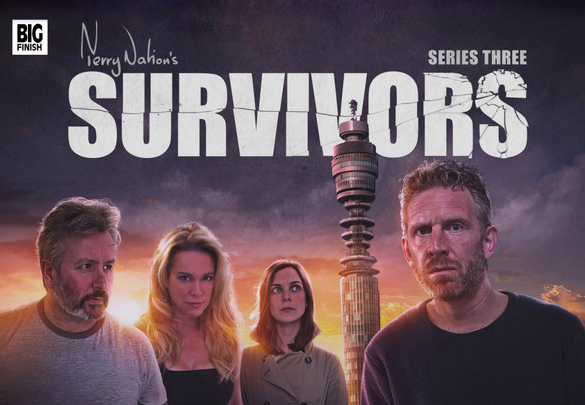 When Theo prepares to make good on his plan to dispense with Greg (clearly intending to neutralise Jenny on his return to the Foundation) he allows Evelyn the opportunity to rediscover her bravery and self-belief in intervening (at gunpoint) to save him. Incarcerated in the grim catacombs on the burnt-out and abandoned bunker, Theo's prospects of escape appear slight. In fact, Greg and Evelyn appear to doom him to a fate of slow and solitary starvation. It might be seen as a proportionate sentence for a man responsible for the deaths of so many others; but there is little of the quality of mercy in it; and no potential for redemption or restitution. 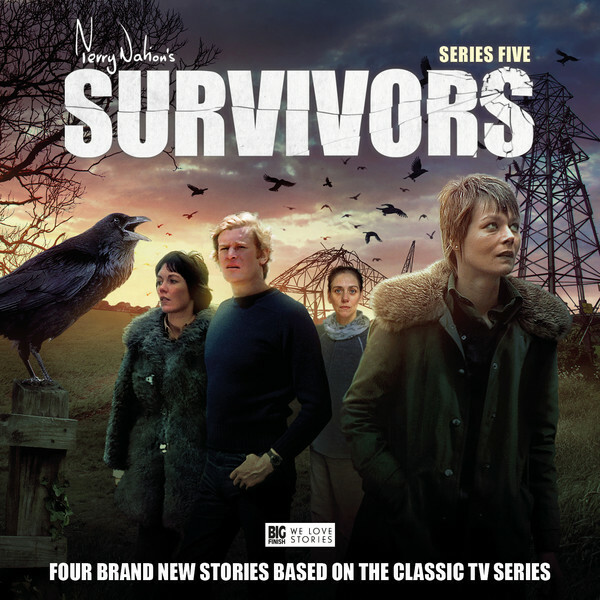 Previous series of Survivors audio dramas has usually seen the new communities introduced torn apart: Feltham Polytechnic, in series one, being the most obvious example of this. But in "Forgive and Forget", there is a strong sense that a reformed and less doctrinaire Foundation will live on, blending the best of its original impulses with the insights and expertise that the planners and logicians of Tartarus can bring to bear. Molly and Jackie find a genuine sense of acceptance, and Evelyn's belief in her own worth is reaffirmed. As Greg and Jenny set off on the return journey to Whitecross, the Foundation (deprived of its guru) appears to be on much firmer foundations than ever before. 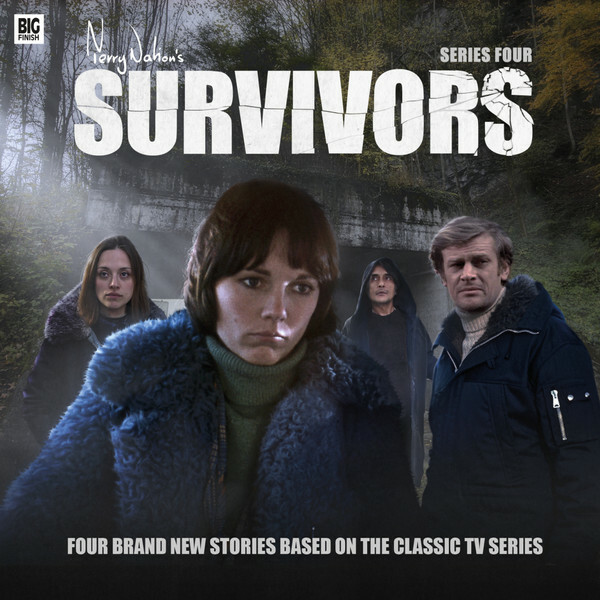 Series four ends in a satisfying and rounded way; with the stories of Molly, Jackie and of Evelyn each reaching a new end-point, and with the universe of Survivors expanded into some fresh and fertile new territory. 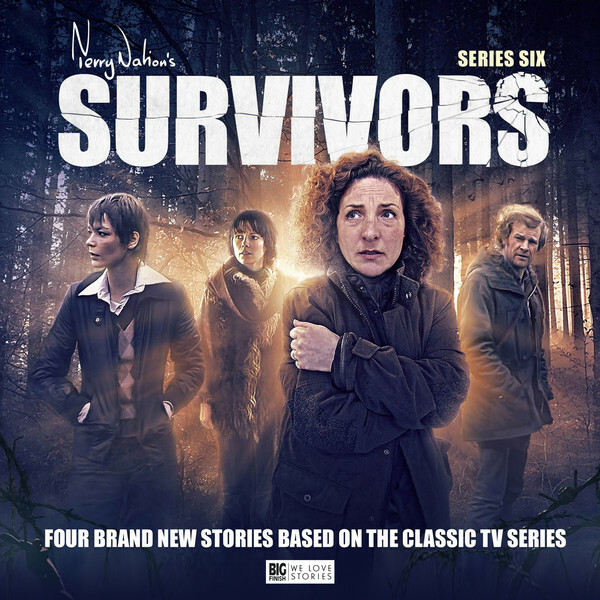 Once again, it is the distinctive identity of each new Big Finish Survivors series that continues to impress.